What an experience! 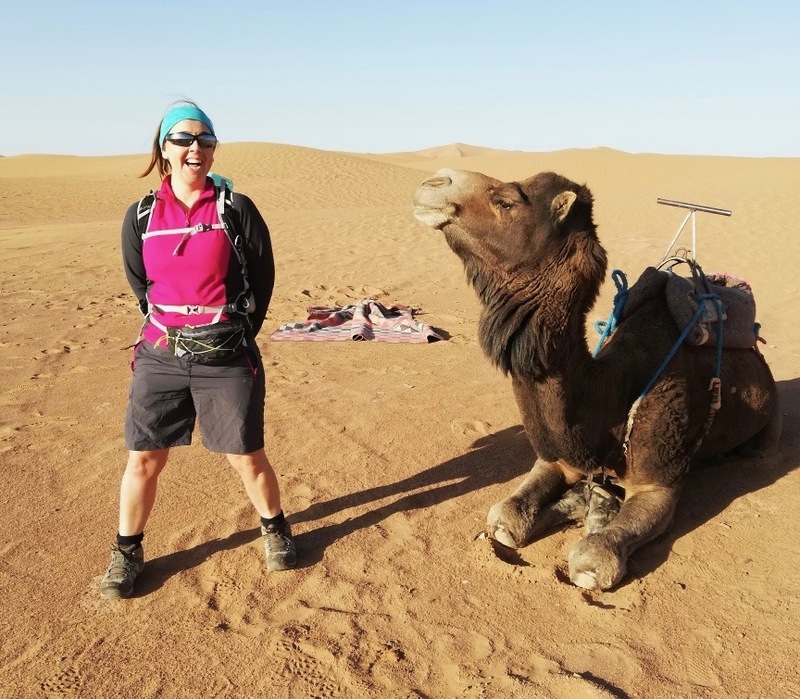 Having trained very hard for nearly two months, I managed to trek with a small team of 6 through the Sahara Dessert for 4 days in 35 degree heat over sand dunes and rocks, raising money for the ‘We Hear You‘ cancer charity. 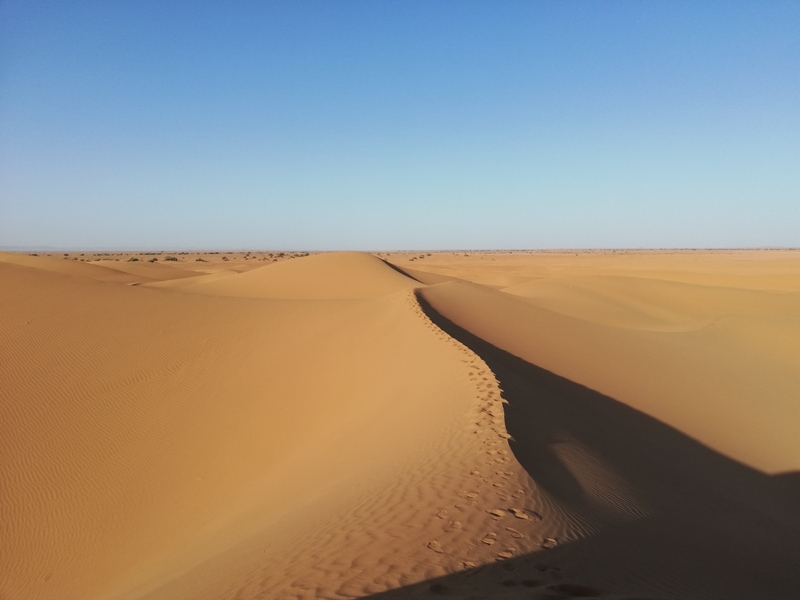 Particular highlights were climbing a 100m sand dune in the dark to watch the sun rise and getting caught in a dreadful sand storm. It turned out to be a very emotional, as well as a physical, roller coaster. On the first night one of the team had to be rushed into hospital with severe stomach pains, ending up having an emergency operation and 2 blood transfusions, and on the second night someone had a panic attack in the tent. However, overall it was a fantastic once in a lifetime experience. On the return trip, we travelled for 4 hours through the desert to a hotel where we stopped over night for a much welcomed shower! 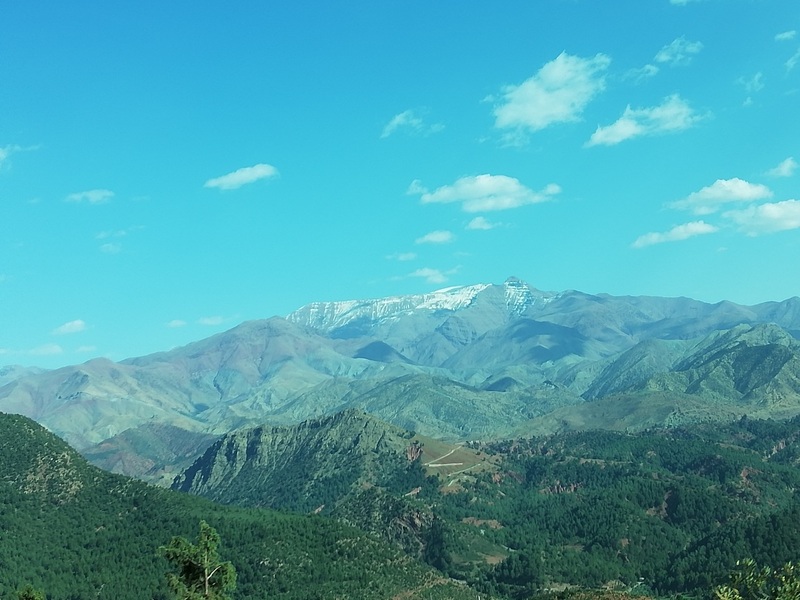 The following morning we transferred back to Marrakech then had another 4 / 5 hour drive through the mountains. I returned home at 3.30am on Wednesday 27 March. Now I’m back, it looks like I may be losing both big toe nails, have painful little toes, very tired legs and feeling emotionally drained.